With 170 years combined experience, we offer comprehensive, cost-effective solutions for all legal needs, including bankruptcy, criminal defense, personal injury, foreclosure, family law, social security disability (SSDI), employment and corporate legal issues, tax appeals, wills & estates, white-collar crime, workers compensation, and many more. Each day, we provide our clients with a sense of reassurance, as our experienced, award-winning attorneys fight to ensure their needs, whether they're disabled individuals or large corporations. Our dedicated team of attorneys each have extensive backgrounds from previous sought-after positions, including former careers as US Attorneys, State Prosecutors, Deputy Attorney Generals, as well as other private prestigious positions within the legal community. Our Firm is well-versed in small, transactional services, as well as massive, multi-million dollar corporate litigation. No matter which category you fall under, the attorneys and administrative staff at Simon Law Group will treat you with respect and dignity. We actively strive to make each person feel as comfortable and at-home as possible. With us, you're more than a number; you're our number-one priority. Why Should You Choose Simon Law Group? We're dedicated to providing high-quality legal services to our clients at cost-effective, competitive rates. We offer our services across the region, and in addition to 24/7 phone-accessibility, we offer FREE case-consultations with our experienced attorneys. For any of your law-related needs, whether it's corporate, criminal, a DUI/DWI, or personal injury, you can count on Simon Law Group. 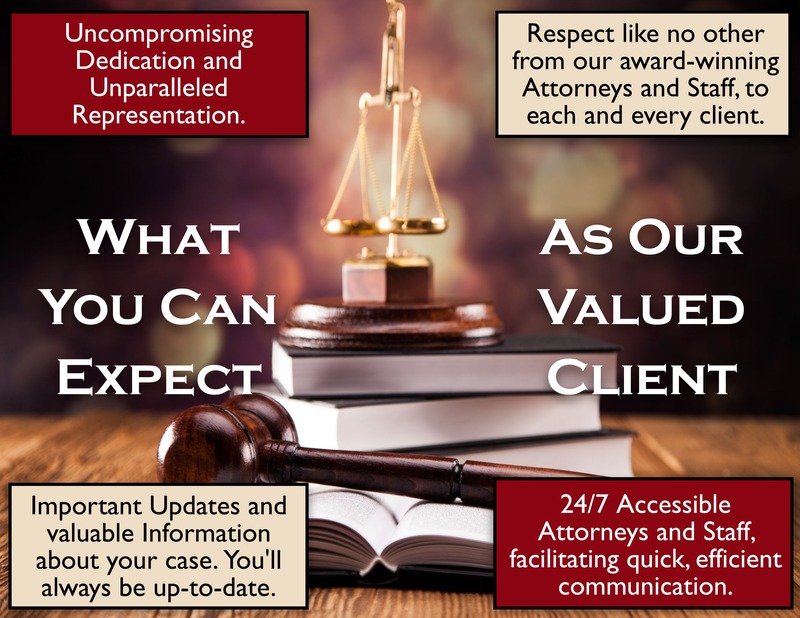 Every client has unique needs, so you'll be relieved to know that in every matter, our attorneys actively listen to you, engage you in conversation, and help you to understand the often convulted, overly-compliated material they face. We offer client-centric legal solutions to our clients through a variety of methods, and help our clients to avoid law-suits and penalties, as well as to initiate legal matters should the need arise. In today's fast-paced consumer-driven economy, companies both small and large can sometimes forget about the environment of their employees and personnel. Fortunately for our staff, this is simply not the case. Each day, we encourage each other to be the best we can be, actively working to promote a cooperative, positive atmosphere for our team. At Simon Law Group, our diverse multi-cultural team connects on a day-to-day basis to provide not only exceptional client service and support, but also to foster mutual respect and understanding amongst each other. Should issues arise between our staff, the problems are discussed, viewed from all perspectives, and are quickly and efficiently resolved to promote a beneficial working environment for everyone involved. Simon Law Group is an equal opportunity employer.